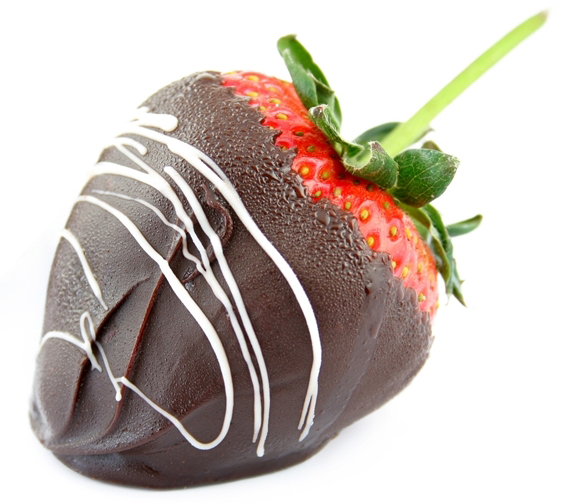 Chocolate-dipped strawberries, hand-made truffles, valentine cakes, cookies and cupcakes…we’ve got all the sweets you’ll need to impress your sweetie. Our Valentines Day cakes are available in a variety of flavors, including fruit tarts, chocolate ganache, red velvet, creme brulee tarts, our award-winning Renaissance cake and many more. These heart-shaped “cakes for two” turn positively decadent when accompanied by our freshly dipped semi-sweet and white chocolate-covered strawberries or a few of our hand-made gourmet truffles. Heart-shaped cakes and chocolate-covered strawberries will be available for pick-up on Sunday, February 13, 8am – 1pm, and Monday, February 14, 8am – 6pm. The full menu will be available on our website soon. Cookies, truffles and cupcakes will be available every day through Valentine’s Day, so be sure to stop in soon and satisfy your heart’s delight!